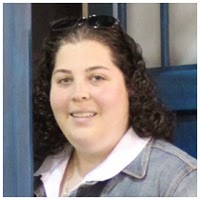 Posted at: 4/27/2012 11:33:00 PM . Right now on Living Social you can purchase a $70 Vermont Teddy Bear voucher for only $35. These teddy bears are truly worth every penny because of their high quality. I recommend buying this voucher if you need a baby gift, a birthday gift, or something just for the fun of it. 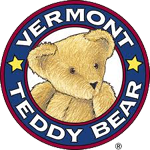 I know it's hard to believe, but there is a huge difference between a teddy bear and a Vermont Teddy Bear. When I was younger, I received a Vermont Teddy Bear as a gift and from the moment the box arrived I could tell it was something special. It came in a "space ship" box that even had an air hole. When I accidentally ripped my teddy bear when I was moving I was really upset until I remembered that the company has a lifetime guarantee. When he was all fixed up, he returned home in a hospital gown with some candy and instructions to complete his recovery. He has since stayed safe on a shelf.